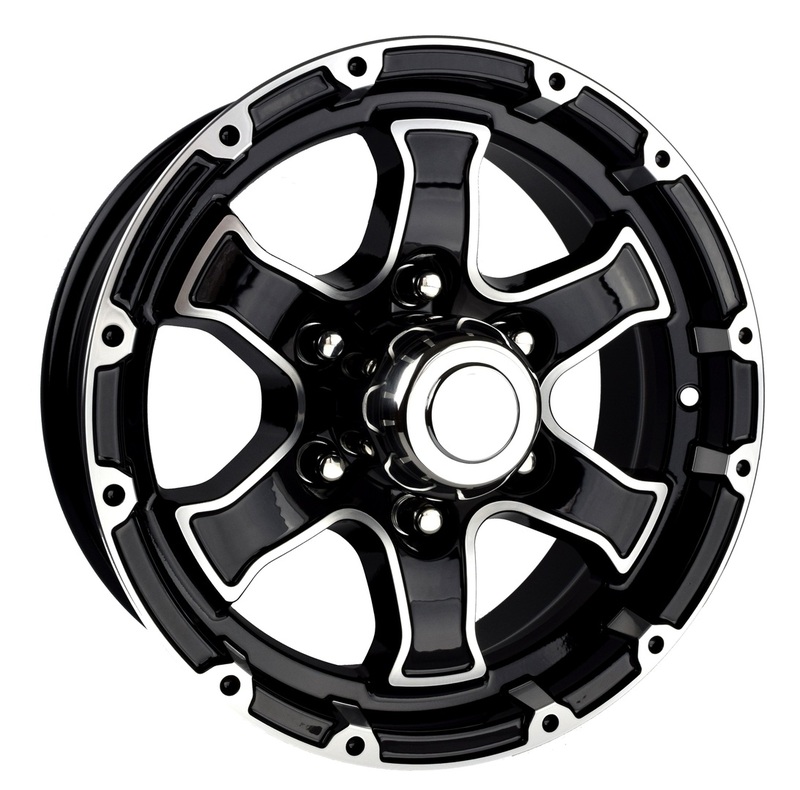 A revolution starts with a conversation. 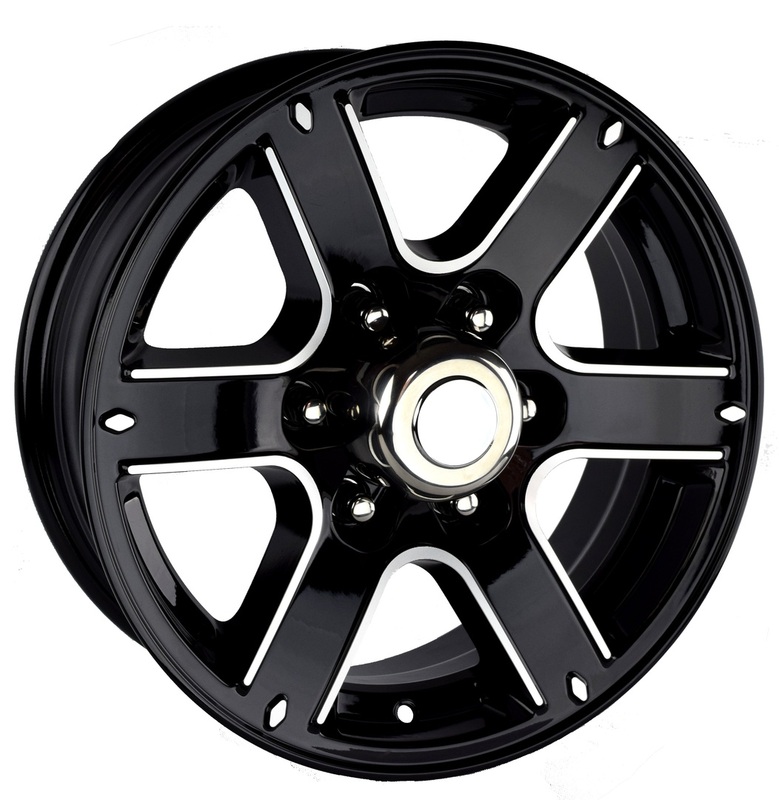 Lionshead Tire and Wheel started the conversation by asking why trailer wheels couldn’t make a statement, why everyone was okay with less than impressive. 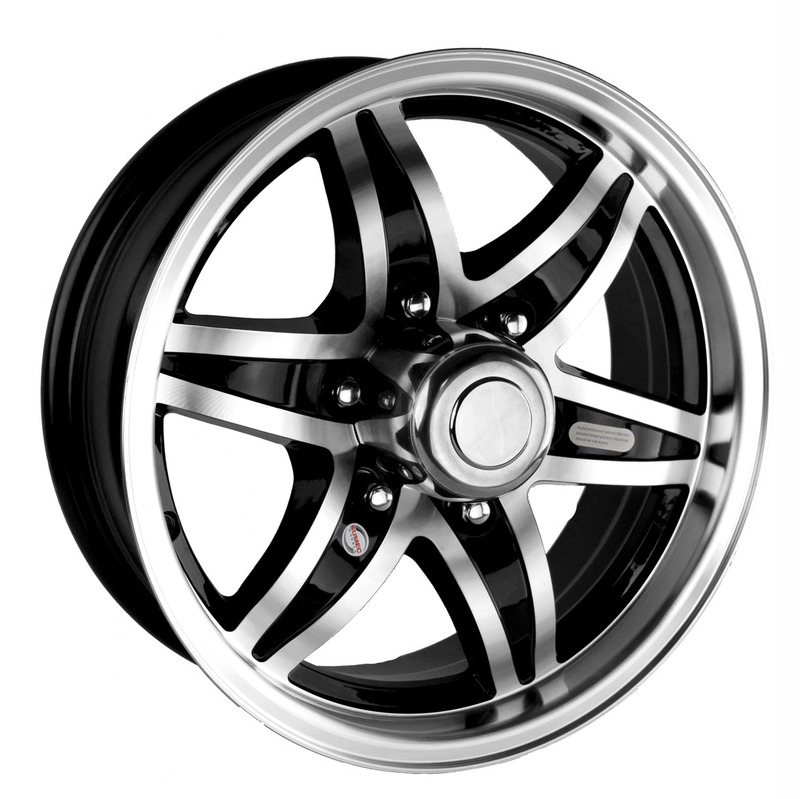 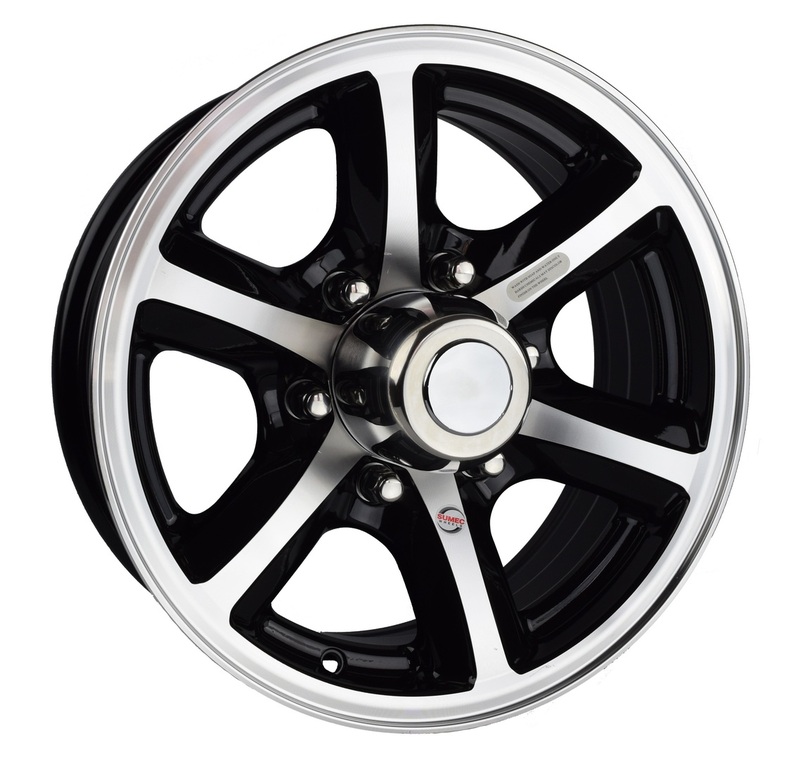 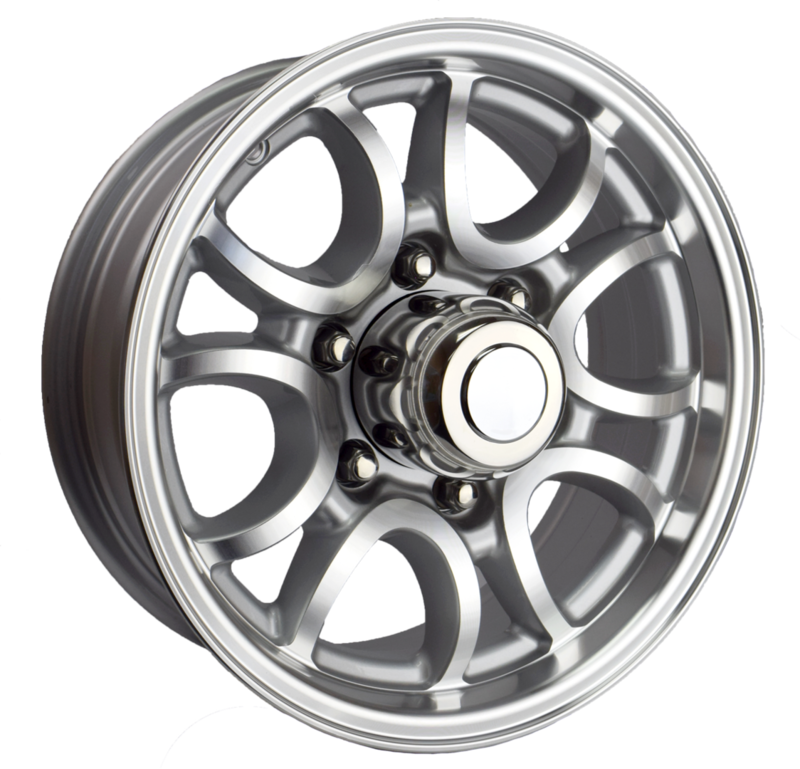 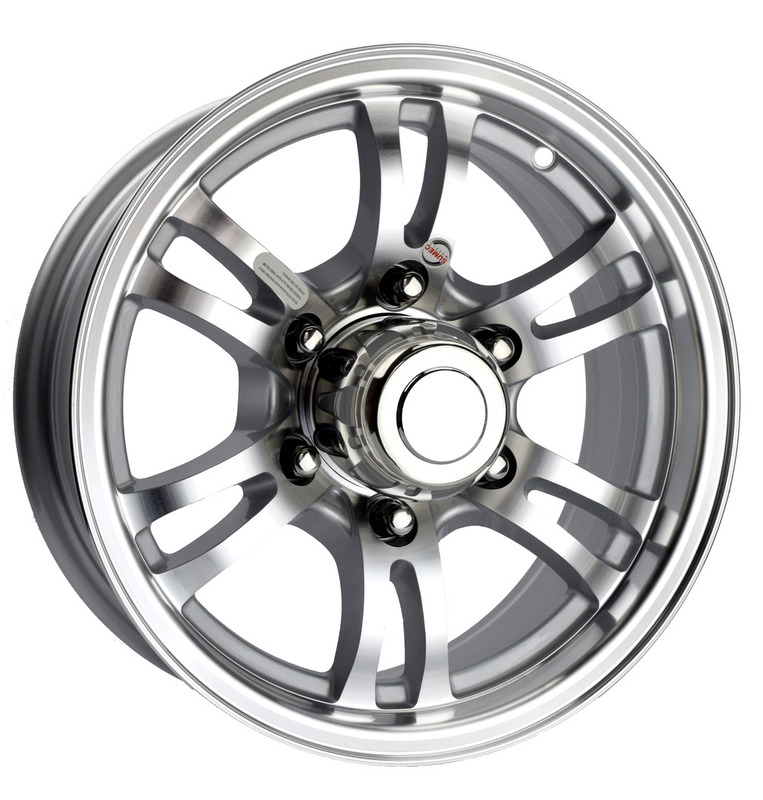 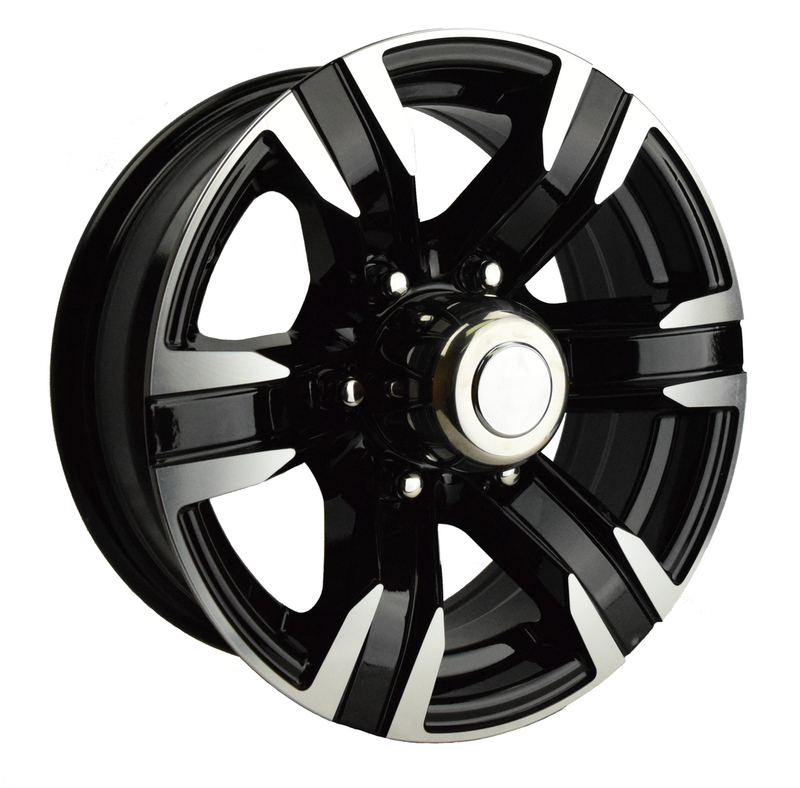 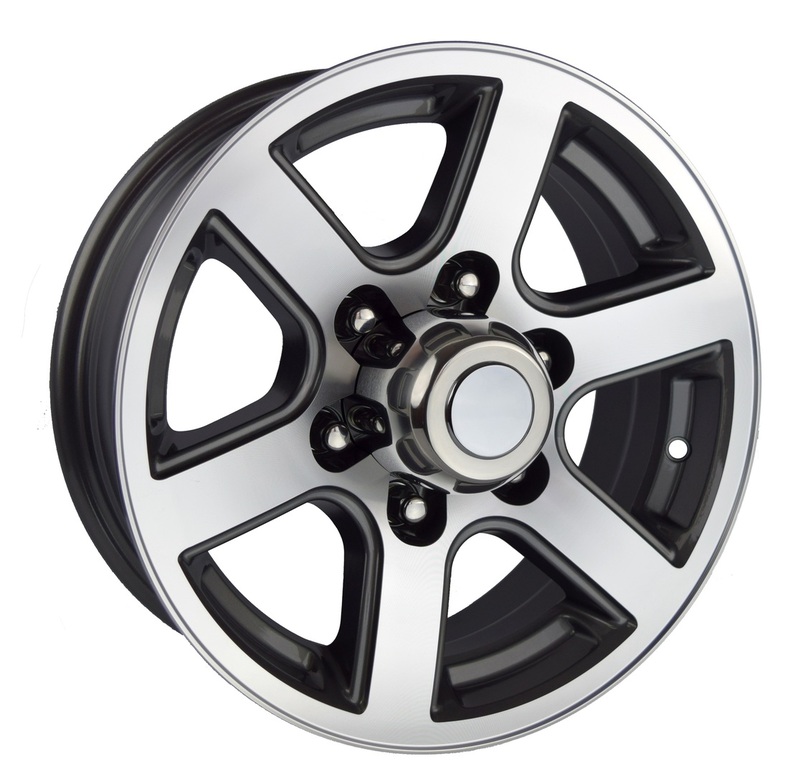 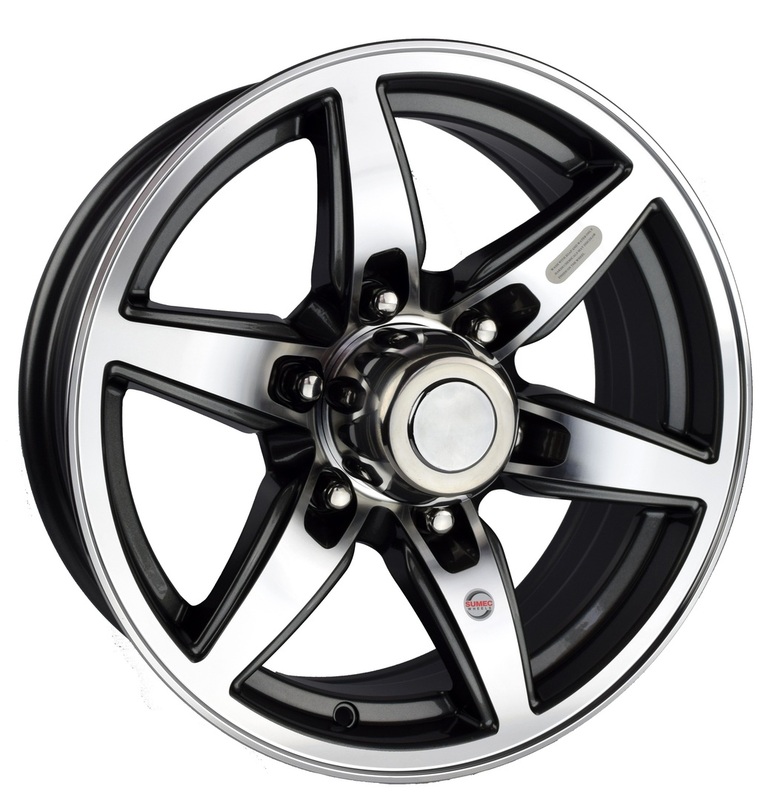 Lionshead revolutionized the Trailer Industry when we introduced automotive grade aluminum wheels to the market. 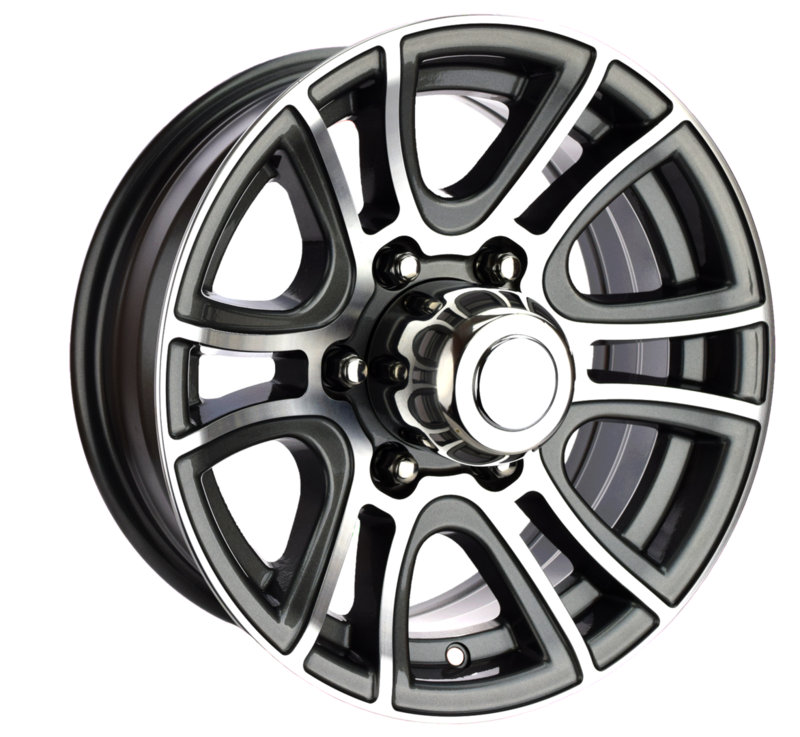 Lionshead Aluminum Wheels have automotive grade paint and clear coat which highlights their sleek and progressive design. 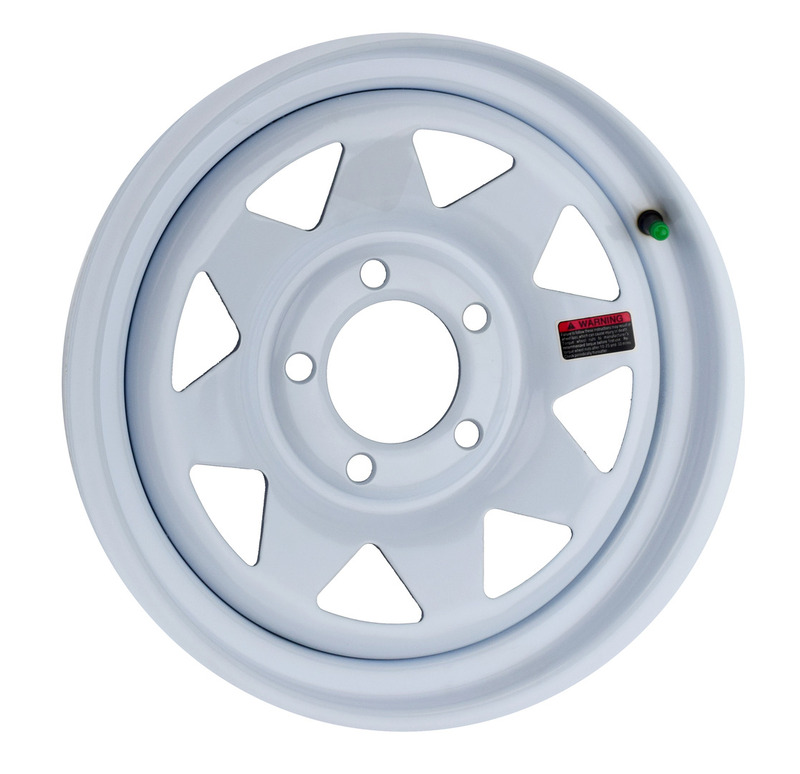 With safety in mind, all Lionshead Aluminum Wheels feature steel inserts in the lug-nut wells to help retain torque retention and to prevent wheel-offs.